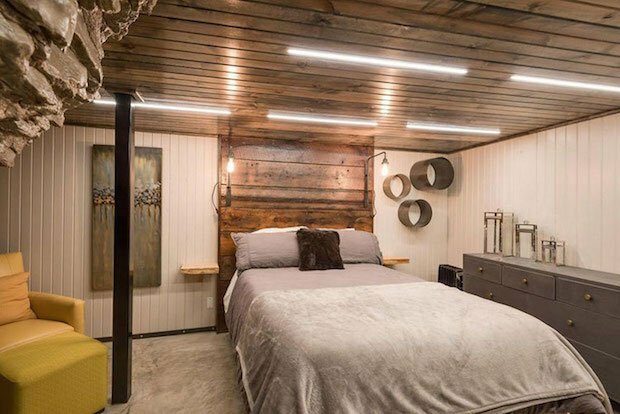 YOU NEVER THOUGHT YOU COULD OUT THOSE TWO WORDS IN THE SAME SENTENCE, HUH? 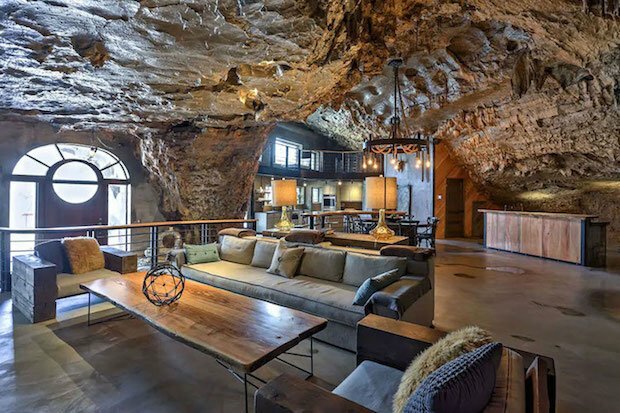 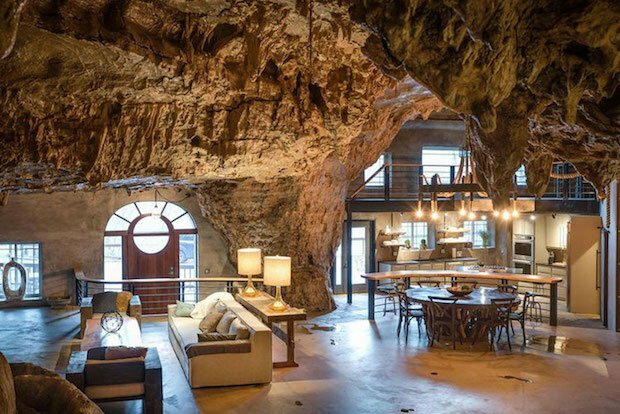 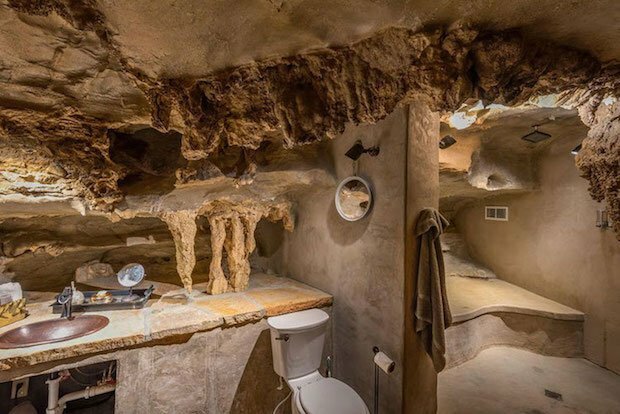 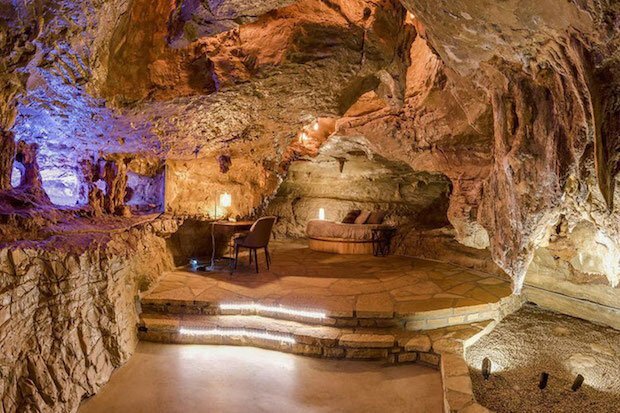 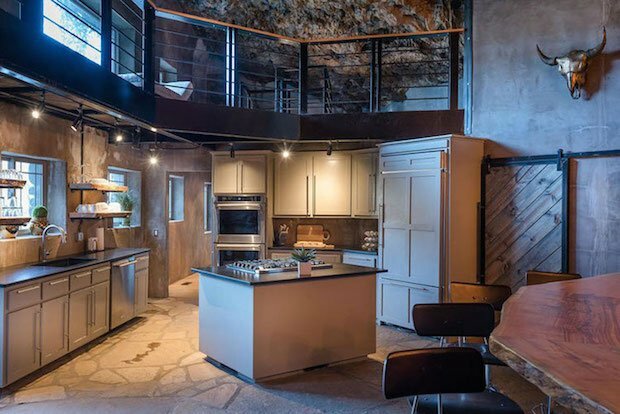 Somewhere in Arkansas, there’s a cave system that’s been converted into a luxury hotel called the Beckham Creek Cave Lodge. 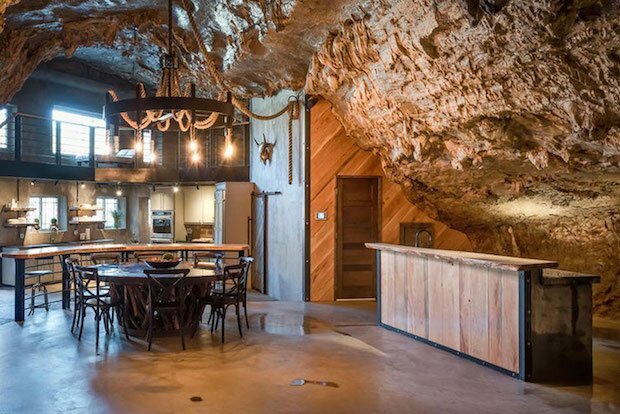 It sits on 260 acres of beautiful land with breathtaking views as far as the eye can see. 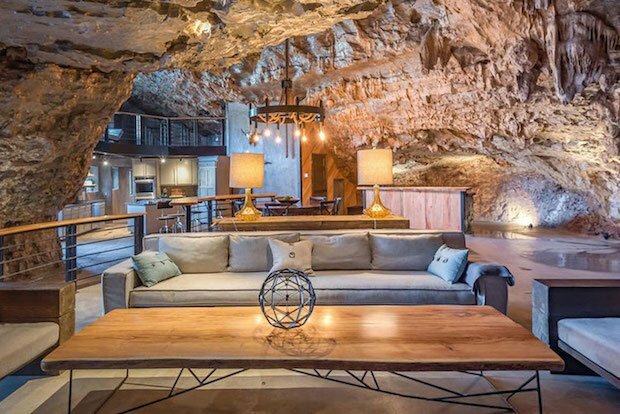 With 6,000 square feet and enough space and amenities to accommodate up to 8 guests, a night here will cost $1,200. 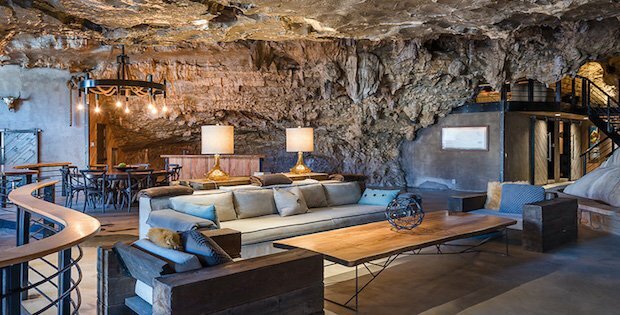 Here you can find all the beauties of what makes a cave system such a majestic sight to behold paired with the modern conveniences of a luxury hotel. 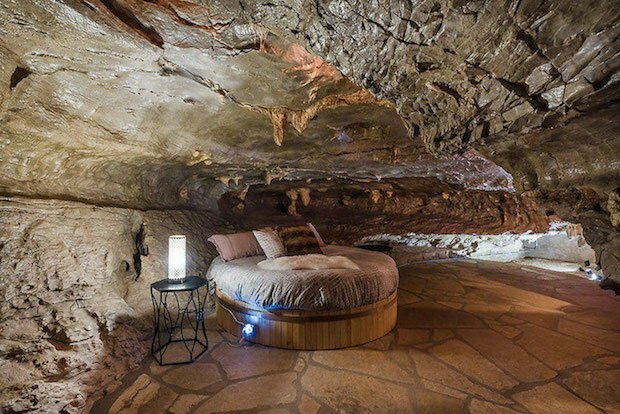 So take your special someone here and enjoy a lovely vacation away from the world, or why not have it all to yourself? 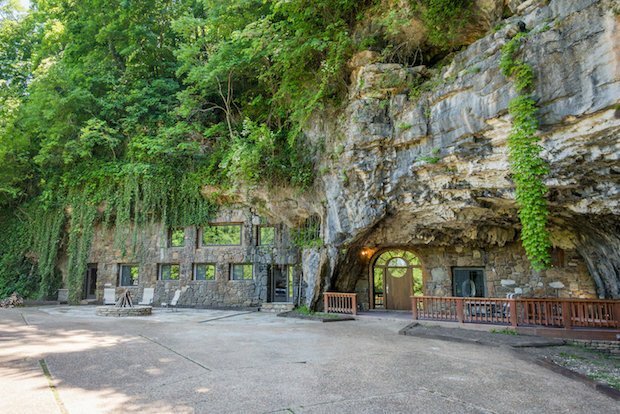 Yes, this whole property is currently for sale at a cool $2.75 million.